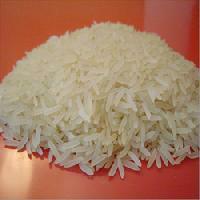 Raw Ponni Rice is mainly grown in the southern part of India, which is provided by our company. 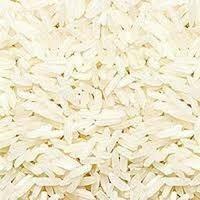 Thanks to our experienced farmers and expert teams who ensures the superior quality Raw Ponni Rice. 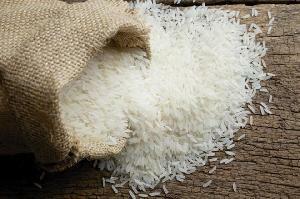 Our product meets the international food safety standards. 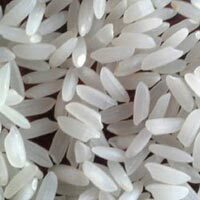 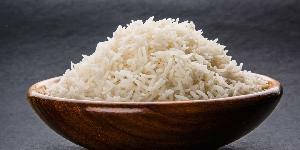 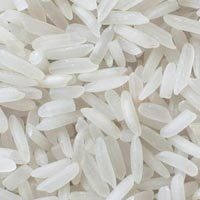 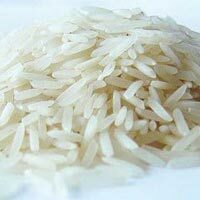 We are a reliable Manufacturer, Exporter and Supplier of Rice in India that understands the requirement of the buyer in terms of quantity, quality and price. 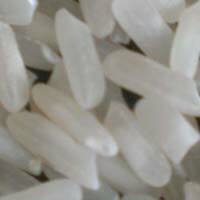 we are a prominent bpt raw rice manufacturer, exporter and supplier in india. 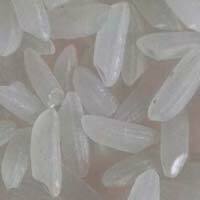 The bpt raw rice, we offer, elongates after cooking. 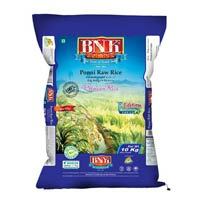 Our bpt raw rice is acclaimed for its mouthwatering taste and softness. 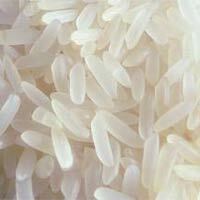 Our bpt raw rice is grown organically by the farmers in our own farms. 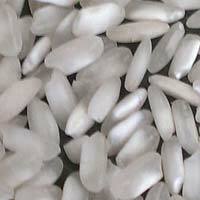 Our bpt raw rice is high quality sorted and polished done on satake machinery from japan.